Find out more about the Norwich Penguins. Discover what makes us Norwich’s leading learn-to-swim lesson provider. Read why you should join the Norwich Penguins and enjoy the very best start in swimming. Then, submit the quick enquiry form below and we’ll be in touch shortly. Norwich Penguins have been teaching Norwich to swim for over 80 years. In 1930 the swimming club was first formed and called the Heigham Penguins. The name was changed to Norwich Penguins later in the 1930’s. 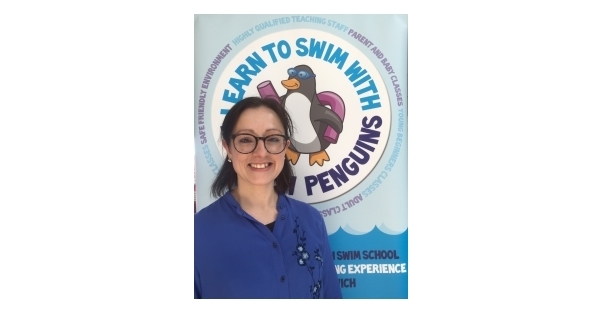 The majority of the school swimming pools around Norwich were built throughout the 1970’s and the Norwich Penguins started learn-to-swim classes in them – these classes are thriving today. Because of our rich history Norwich Penguins are a household name in Norfolk. We are well-known for our exceptional swimming lessons, experienced friendly teachers and welcoming children of all ages and abilities. 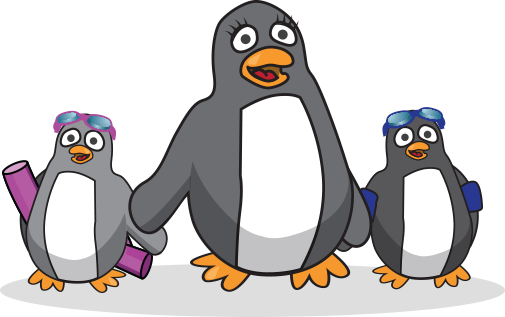 Our parent club is the City of Norwich Swimming Club, so swimmers from the Norwich Penguins can and do progress their swimming further. City of Norwich Swimming Club train swimmers of all abilities from county standard right though to international podiums. The Norwich Penguins welcome children of all ages and abilities. Every child is an individual who is starting at their own level and learns individually. We enable children to enjoy their own swimming journey within our team environment. Our experienced and friendly teachers will help guide your child every stroke of the way. We have the perfect class for your child at a local pool with the best teachers. Come and be a Norwich Penguin! 80 years’ experience of teaching swimming. Learning to swim and play safely in water. 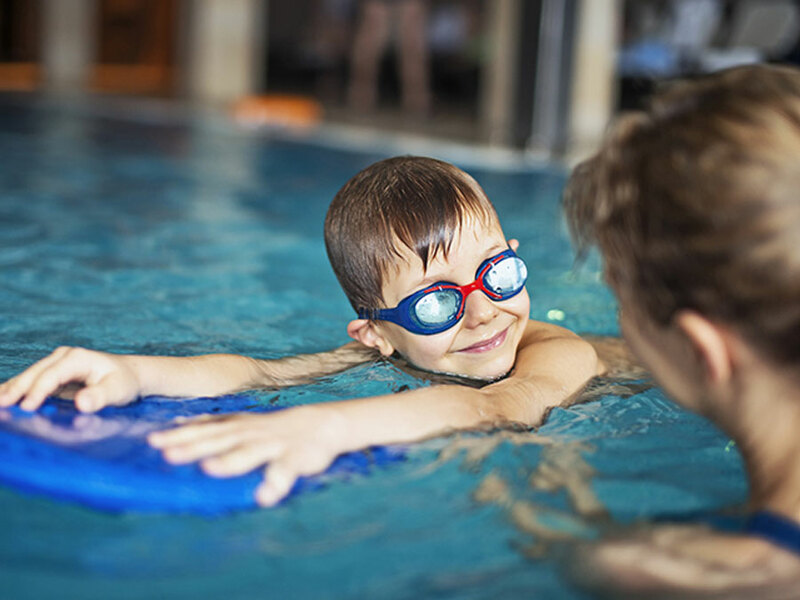 Exceptional swimming lessons for your child. Come and be a Norwich Penguin. Meet Leandra our Norwich Penguins Administrator. 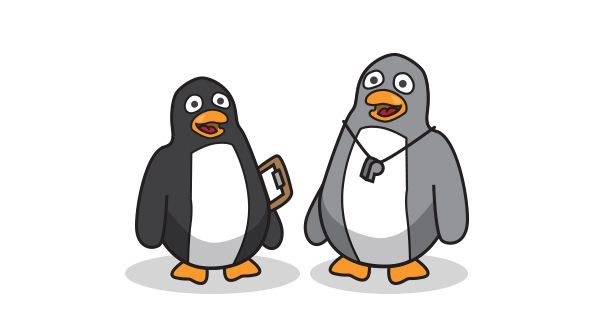 Leandra is your first point of contact with the Norwich Penguins and provides exceptional customer service. Her role includes receiving enquiries and bookings, coordinating online enrolments, administration of our classes, communicating with parents and teachers and assisting with any queries. We are very proud of Leandra she has over 10 years of experience in customer service, is highly organised, hard working for you and an excellent communicator. An interesting fact about Leandra is that she is fluent in 4 languages! Our qualified, experienced and friendly swimming teachers oversee our swimming lessons. Norwich Penguins swimming teachers all share 2 key principles. The first is to really engage with all of our young swimmers and their families through being friendly, enthusiastic and having a desire to see the swimmers improve. The second is to continually develop, learning new practices and gaining more experience. They enjoy passing on their knowledge in our lessons. Many of our teachers are former competitive swimmers with our club with some of them performing at a very high level. Our teachers care about your childs progress and in turn we care about our teachers.